Facial sheet masks have been a favourite of mine for a mid week pick me up or weekend chill out session for the face. They are easy to use, don't need to be washed off afterwards (unlike conventional clay or cream based masks) and generally have enough skincare fluids on them that that you can skip putting on your regular skincare serum if you do it during night-time. 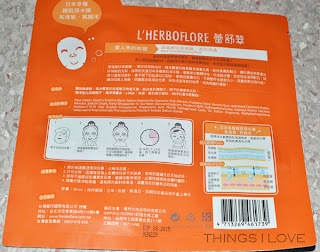 My latest sheet masks indulgence are from L'Herboflore (蕾舒翠), a Taiwanese brand specialising in sheet masks. I managed to get a few of these masks when they were sent over by fellow beauty blogger and good friend Tina from Chasing Elixir who now resides in Taiwan and has started working for L'Herboflore. 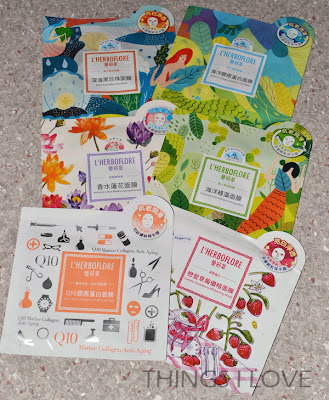 Right off, I have to say the packaging is divine - each and everyone of them are colourful, unique and tell a story that relates to the range it belongs to - trust these clever Taiwanese artists to come up with such pretty and cute designs. Available in over 25 varieties, from the Aromatherapy range, Agean sea range, Garden of Venus range to the Clinical range. 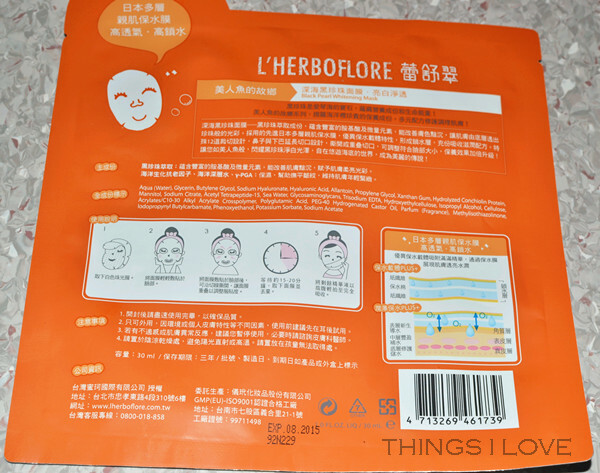 Each range has a few different masks to cater for different skin types and skin concerns (eg. extra hydrating, firming, whitening, skin refining etc). I've only tried a few of the varieties, and apart from the differences in scent, I can't say I've noticed too much difference in terms of benefits - they all provide intense hydration and leave skin feeling velvety soft after use. I don't really notice any firming or but I guess you might have to use it on a daily basis to see that kind of benefit. 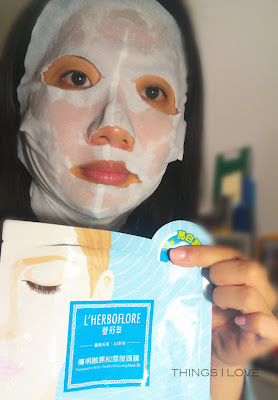 The sheet masks are gel-like and flexible and made of thin breathable materials, allowing them to stretch better and fit my face more - something that I struggle with in many other sheet masks. The serums in each mask pack are also very generous - you are looking at 30ml from each pack, enough to apply the excess serum on your face after taking off the cloth mask and then some for your neck. If you still have extra juice, you can even slap the excess all over your arms or legs. 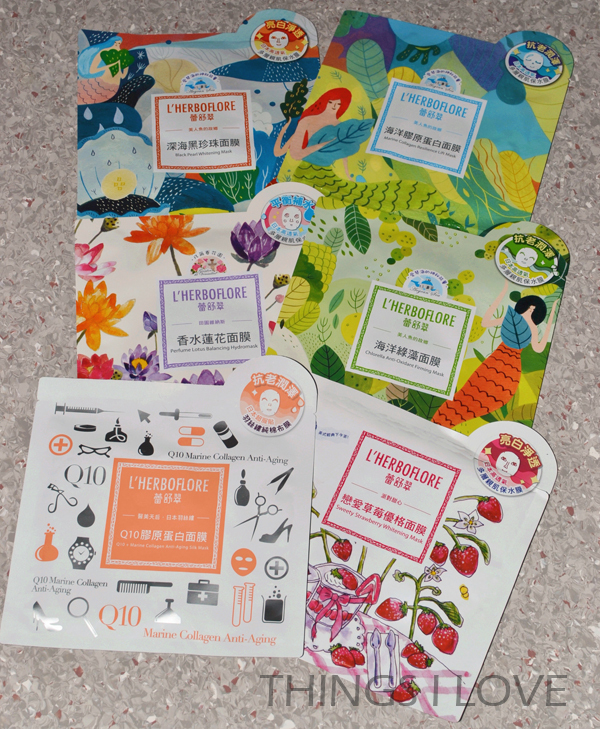 These sheet masks feel very indulgent and luxurious on but surprisingly, are quite hip-pocket friendly with prices ranging from T$50 to NT$250 a piece (that equates to A$1.65 to A$8.35 for the most expensive face mask). 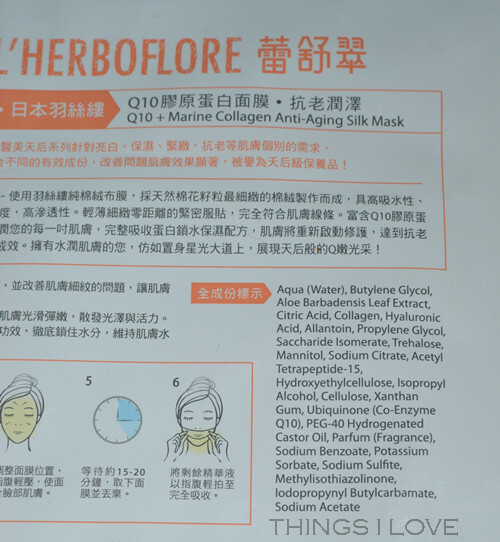 In all, these sheet masks are one of the best I've tried to date in their price range (far better than those from My Beauty Diary, Kose and Laneige facial masks). In fact, they probably blow their competitors out of their water in this price range. 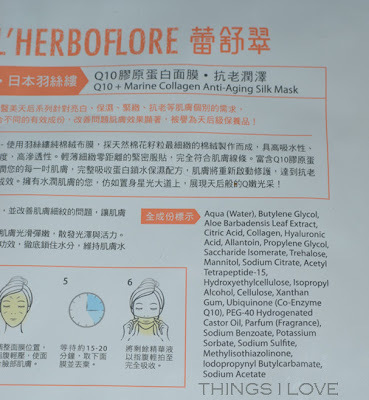 My only lament about L'Herboflore sheet masks are that they are not available outside of Taiwan yet, so if you are travelling there (or know someone who is going there), be sure to stock up! P.S - I'm told by Tina that if you ask very nicely over at their Facebook page, they will arrange something for us international peeps! Thanks Tina for introducing me to these sheet masks. This featured product was provided for editorial consideration.